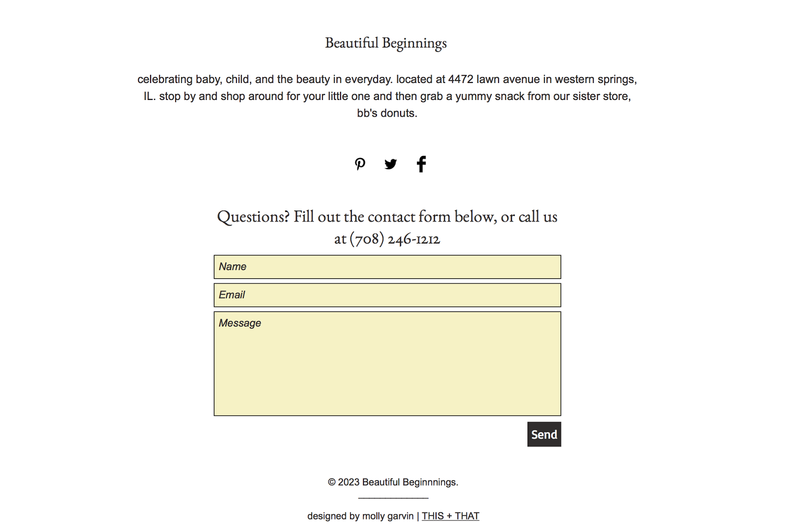 we are so excited to announce our new sister business, Beautiful Beginnings, has a new website! 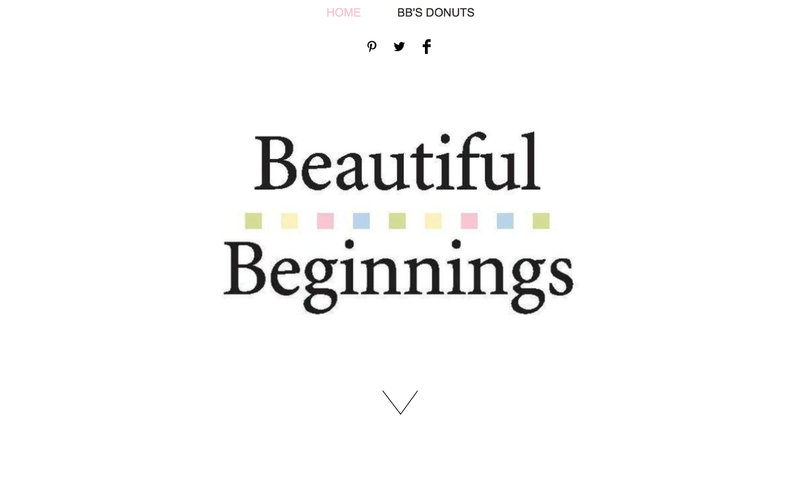 designed by our social media manager molly, it's beautiful and simple and is filled with stunning images of the shop. 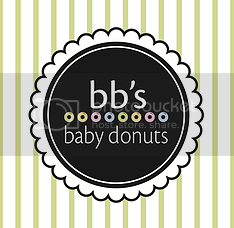 click here to take a look around, and stop by to check out the store while enjoying some donuts!